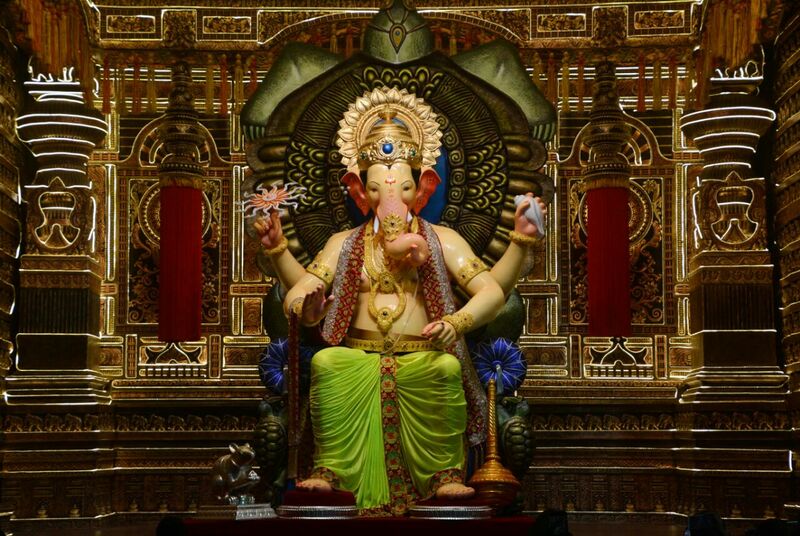 The Mumbai Ganesh festival is one of the biggest celebrations in the city. If you want to experience an Indian festival on a grand scale, than its none other than Ganesh festival. No matter what caste religion people are this festival is celebrated by all. Thus a question araises that how did Ganesh Chaturthi become so popular in Mumbai? 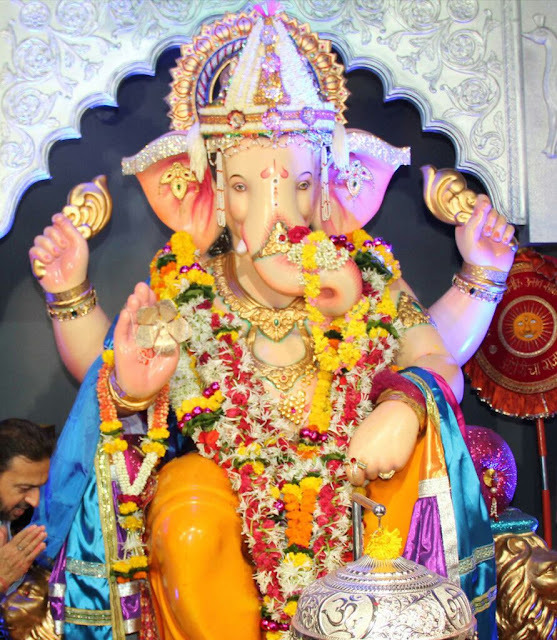 History indicates that Maratha ruler Chhatrapati Shivaji Maharaja introduced Ganesh Chaturthi celebrations to the state to promote culture tradition and nationalism. However, it was freedom fighter Lokmanya Tilak that transformed it into an organized public event in 1893. His reasons for doing so were to bridge the gap between the castes, and build unity against British colonial rule. Lord Ganesh, as the much loved remover of obstacles and god for everybody, served this purpose. The tradition has carried on, and nowadays there's great competition among local communities to put on the biggest and best display. There are statues in streets all over the city. In fact, it's hard not to come across a single display of Lord Ganesh! 1. 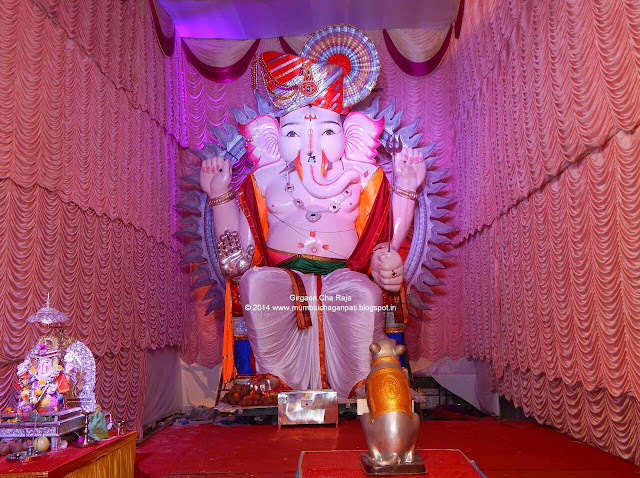 Lalbaugh Cha Raja : Lalbaugcha Raja is popularly known as ‘King Of Lalbaug’ and it’s one of the most famous Ganesh mandal situated in South Mumbai. This year, they are going to celebrate 84 years and is popular as ‘one who fulfils all wishes’. The mandal has got an insurance of Rs 51 crore this year.On an average around 1.5 million people are likely to visit the mandal every year, and there is lots of security also. How to visit: From Central railway you can get down at Currey road or at a Chincpokli station. To reach at Raja’s place will take at least 15 to 10 minute from the stations. 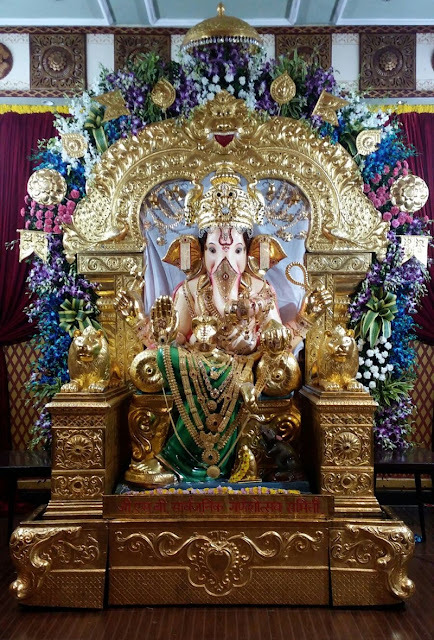 How to visit: For Andheri cha Raja, you have come at Andheri Stn, from there you can take bus, Auto Rickshaw or a Metro towards Azad Nagar station at Veera Desai Road, behind Sports Complex. 3. Girgaon Cha Raja: Girgaon Cha Raja is environmental free as it is an eco-friendly Ganesh idol in Mumbai. The Ganesh idol has been sculptured by Rajendra Patkar. They are celebrating 70 years this year. A 22-feet long idol was seated like a boss on the sinhasan. With the help of Shiv Sena leader Pandurang Sakpal, they have taken  an insurance of 25 persons including for mandal of Rs 30 lakh this year. 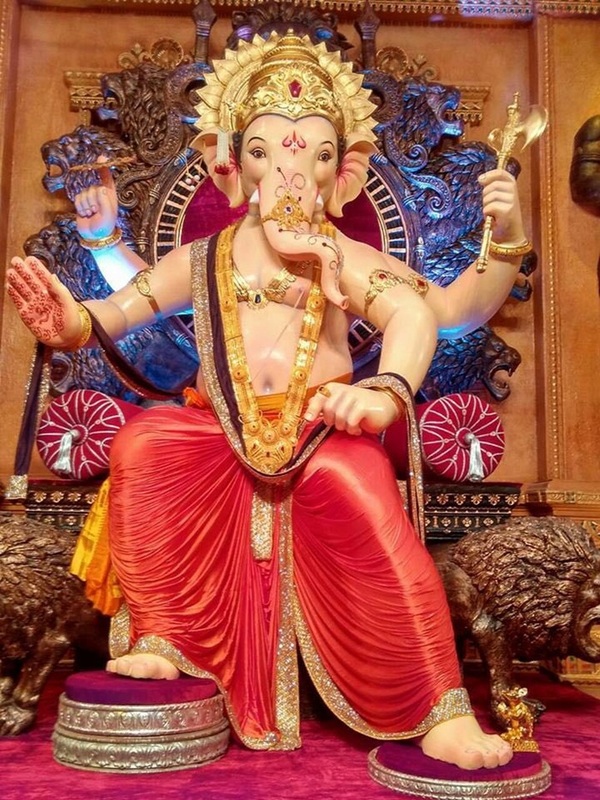 How to visit: To reach Girgaon Cha Raja, reach Charni Road station. From there you can take taxi for Nikdavri Lane or walking distance is 15-20 minutes. 4. GSB: GSB Sewa Mandal in King’s Circle is known to be the richest mandal in Mumbai city. It is celebrating its 63rd year and has got an insurance of Rs 100 crore this year. The mandal has an overall area of 80,000 sq feet, which is largest in the world, and is decorated the lighting and flowers. In Khetwadi, there are 13 lanes in which 22 to 26-long feet idols come every year. The 12th lane is famous for attractive diamond work on idol, which is made by sculptor Raja Shinde. This year, the height of idol was 12 feet and the theme of the pandal was Baahubali. How to visit: You can go to Grant Road station or Charni Road station. From there, it is hardly 15 minutes distance by walking, or you take taxi to Khetwadi. Apart from common man Bollywood celebrities also visit this famous places. Celebrities like Priyanka Chopra, Deepika Padukone , Bachchan family, and many others have visited. This is the festival where the whole Mumbai unites and feels lively. I am in love with this festival.